A new report suggests General Motors and one of the world’s largest independent importers, Inchcape, could be in talks to hand over Holden import duties to the latter. The Australian Financial Review reported Thursday that Inchcape has hired a major accounting firm to begin poring over GM Holden’s books. Essentially, GM would exit Australia and hand over responsibilities for importing Holden cars to Inchcape. However, the report claims talks are in a very early stage with a lot of hesitance on GM’s side of the table. Inchcape operates in 32 countries and handles import and retail duties for numerous auto brands such as Toyota, Subaru, Volkswagen Group and more. In Australia, Inchcape handles importing and distributing vehicles from Fuji Heavy Industries, which namely includes Subaru. Essentially, importing Holden cars from GM would be largely the same as it occurs now. However, it would likely be a cheaper alternative. Rather than Holden paying back-office fees for various functions and work, which Holden pays back to GM, Inchcape could skip this altogether. It could make Holdens more affordable looking at things in a basic “on-paper” scenario. 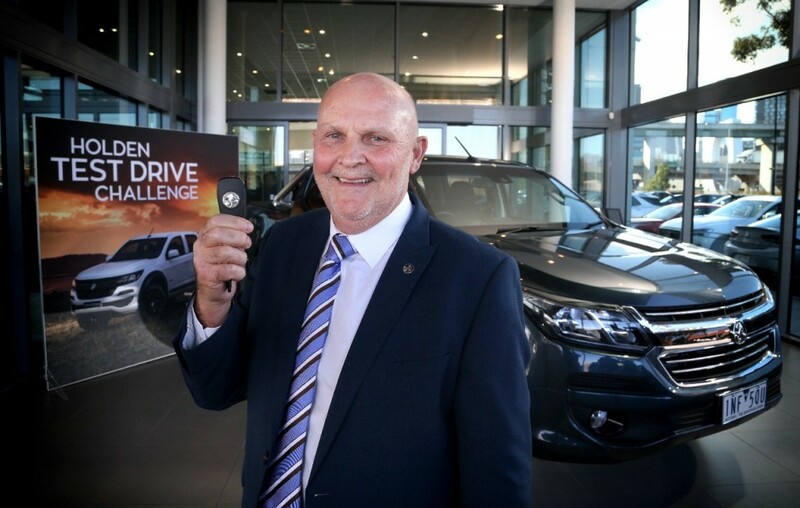 Inchcape could also push Holden into other right-hand drive markets through its own networks in the UK and South Africa. Of course, no deal would likely include any of GM’s design or engineering bases. The automaker just spent millions to overhaul the Lang Lang Proving Grounds and GM retains a heavy engineering and design base in Australia. According to the report, Inchcape is keen to see where GM stands as it moves to restructure its operations in the United States after pulling out of other markets. The company is supposedly keen to jump aboard GM’s cost restructuring train before it leaves the station. In a statement, GM did not refute the idea that it has spoken with Inchcape, but also said it remains committed to turning Holden around under the leadership of its new managing director, Dave Buttner. “We are fully focused on supporting Dave in building a strong Holden for the future, as it remains an important part of GM’s business,” the statement added. 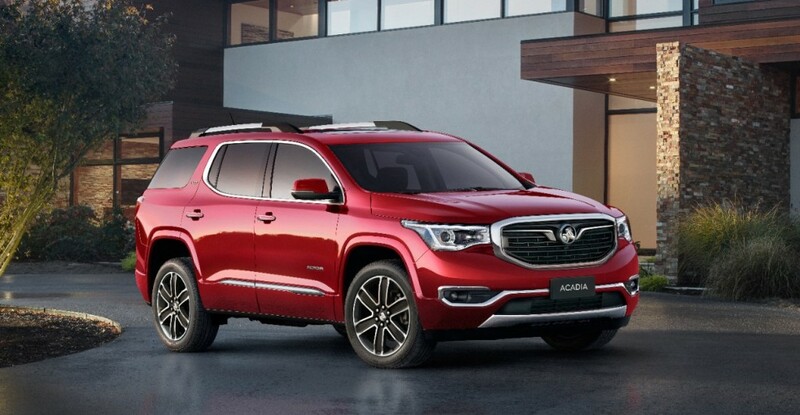 The report also follows a commitment by GM President, and former Holden chairman, Mark Reuss; he said previously that GM has no plans to exit the Australian market one year after it ceased local production. This could mean Chevrolet officially can debut in Australia with the current models but that also would confuse buyers with models unfamiliar with US only vehicles and competition with Holden. Or it could be a partnership as GM provides the high-end Holdens the partner company can provide entry-models. Or GM just walk-away from Australia totally and foucs on profitable regions. The keen eyed observer would point out the lack any Holden product in the top 9. Somehow Holden became noncompetitive at home, just like Opel did in Germany, the common denominator being that both are (or were) run by GM. Watch for a shift in sales in Canada, too, now that GM deserted that country. One has to wonder if GM would even be selling anything anymore in the USA if it wasn’t for the chicken tax, bail out, and generations of misguided patriotism. •1 month’s sales numbers are meaningless in a large market like the U.S. It’s why Ford, GM & Tesla report quarterly. In Australia they’re a joke No “F”ing way is the Mazda3 going to outsell the Corolla full year. Mazda has been on top of the sales ladder, or very close to, for years in Australia. Currently its sales are falling in the U.S, China & Japan. Its money is going to dry up quickly. At which point their models will become quickly outdated. 1. Toyota w/217,061 vehicles sold. With more dealerships than anyone else located throughout the Continent it should be the biggest. 2. Mazda w/111,280 vehicles sold. This is a surprise. My guess is they’re very popular with the under 30 crowd. With most models having small trunks & tight backseats. I don’t think they will stay popular. 3.Hyundai/94,187; 4.Mitsubishi/84,944; 7.Kia/58,815; 8.Nissan 57,699; Doesn’t say to much for the Australian economy when the discount brands are this popular. 6.Holden/60,751 down ~30% Became known as the Commodore brand. Then quit building the Commodore. Selling the world market Colorado in the same country where its twin Isuzu D-Max is sold doesn’t help either, but still viewed as a premium brand, and the Equinoxes are starting to move. 9.VW/56,620; 10. Honda/51,525 More premium brands not selling that well. •Start testing new Cadillac Vs in Australia ASAP. • Open a few Cadillac dealerships. •Buy Inchcape use its distribution network to bring Cadillac and other GM brands to the RHD world. Another nail in the GM Holden coffin for Australia. You might as well ignore GM down under as it has become a social pariah and no longer relevant to the average Australian consumer. I grew up in the Brock/HDT and HSV era and was Holden through and through. They should rebrand as Chevy and be done with it. GM needs Holden like a hole in the head. How to f*@k a company 101. Future university business case studies will focus on how GM International Operations under the then leadership of Stefan Jacoby proved that it is possible to kill a goose that layed golden eggs. An absolute debacle, the executives at GM should hang their heads in shame.